A Common Tern chick almost choking on too big a fish? 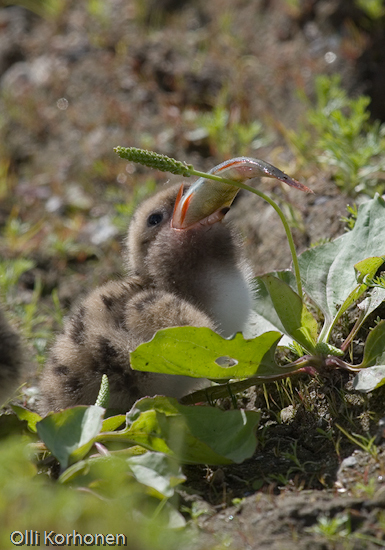 Ever seen a Common Tern chick almost choke on too big a fish? 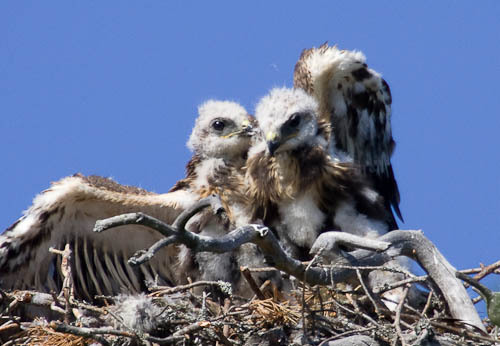 The following happened in the summer of 2007 when I was documenting bird life at a local waste water treatment plant: A Common Tern parent accidentally gave its chick a perch too big for it to swallow. As a result, the chick fell down on its back, not being able to move and breathing heavily. A Common Tern chick trying to swallow too big a fish. 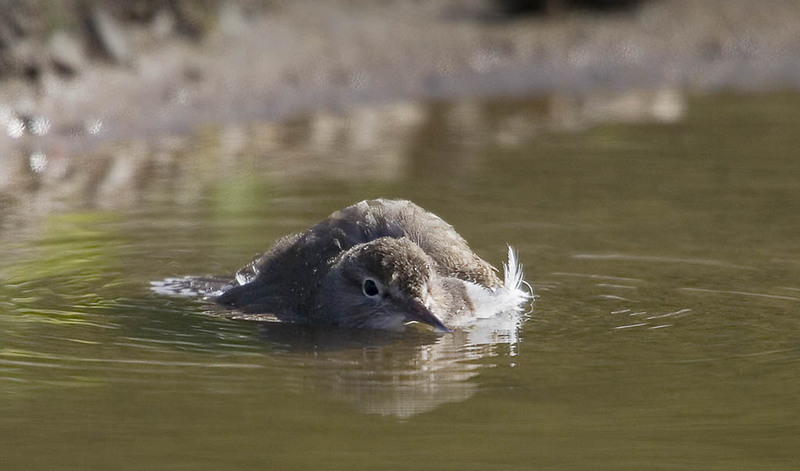 In 2007, on August 3, to be precise, I witnessed a very curious incident – a sandpiper making a dive several feet long. 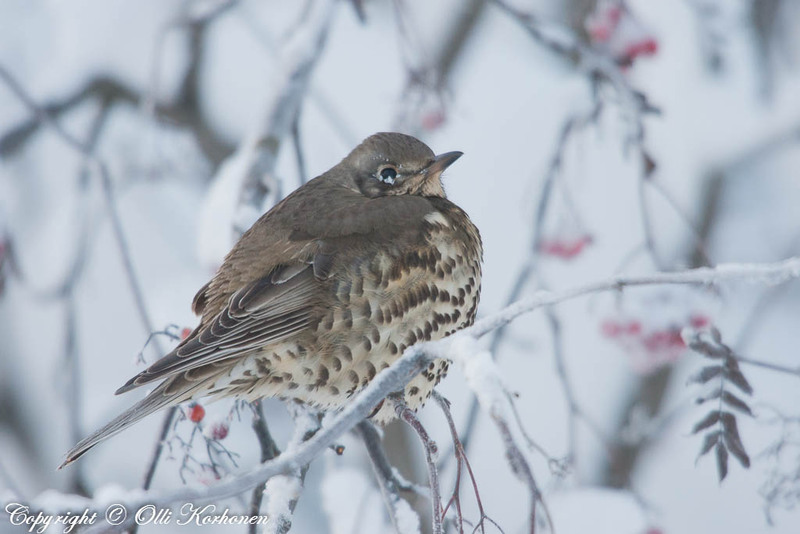 In the past few years I have often reminisced about what I saw then as it really was something very extraordinary.